Shower and Steam Cabin Units Spares and Parts UK. Shower Cabin Spares. TAB UK. Spares & Parts. Controller Dials and Interface Pads. Jets and covers. Speaker Covers. Steam Pumps. Tab UK. 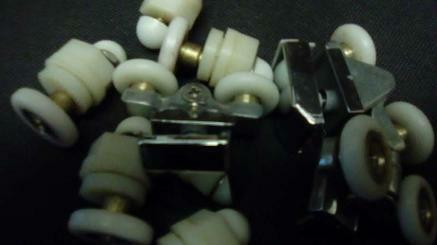 Spares and replacement parts. Class Controllers. Force 10. Shower Cabin. Steam Cabinet. Steam Showers. Glass. Steam Generator Units. Shower Heads. JSL Bathroom Suites. Bradford. Yorkshire. Plumbing Supplies. Sealing Strips. Trade Prices. 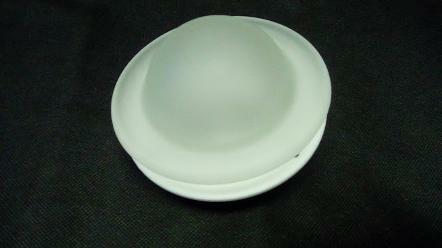 We stock many spares, parts, and replacements for various steam cabins / shower cabinets. TAB UK. Force 10. 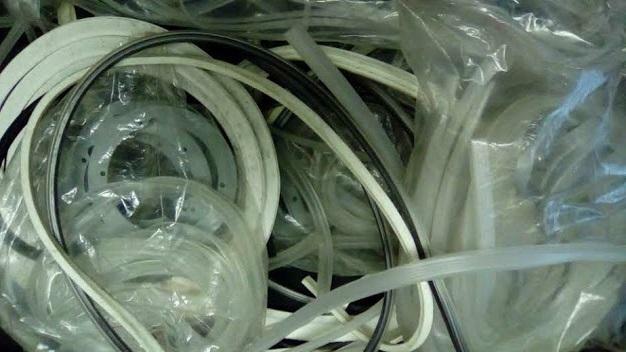 From washers, to rubber and plastic seals and strips. 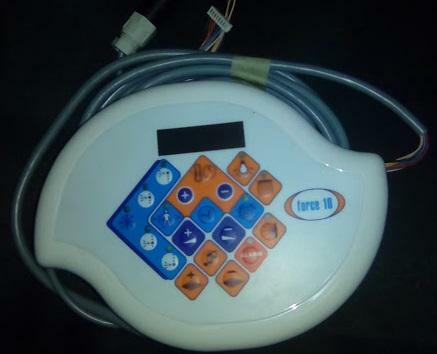 The Controller dial interface pads. 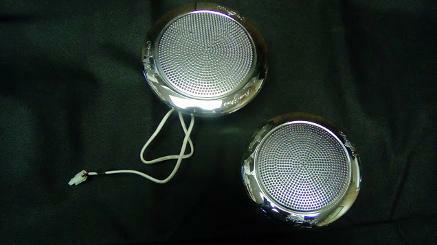 The speaker covers. The steam generator units. Jet covers. 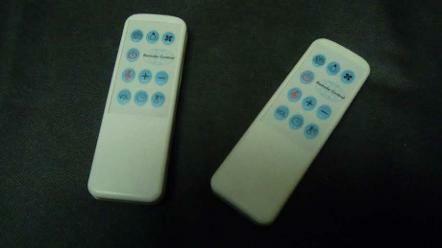 Class Control pads. 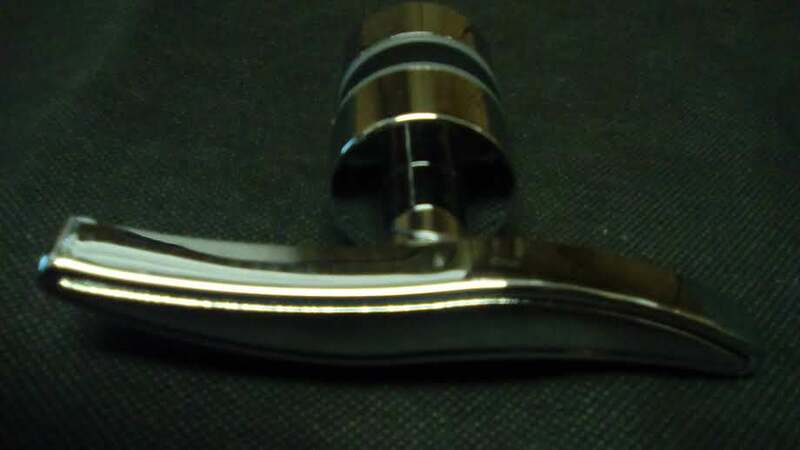 Wisemaker Handles. Wave Handles. 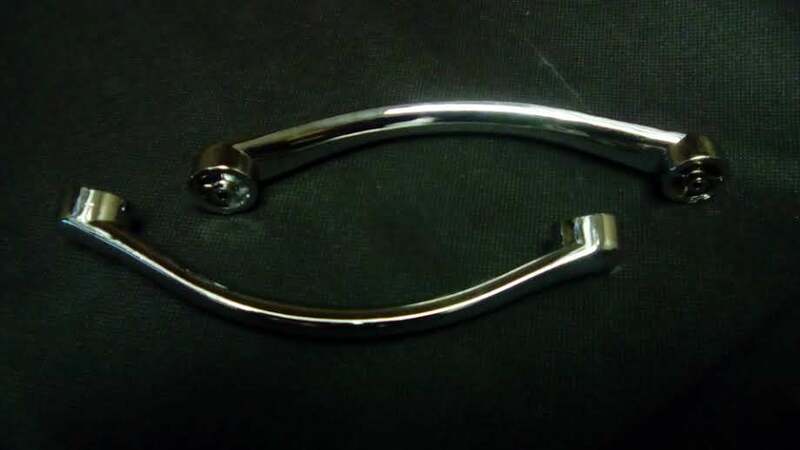 Standard Handles. Cross Headed Handles. 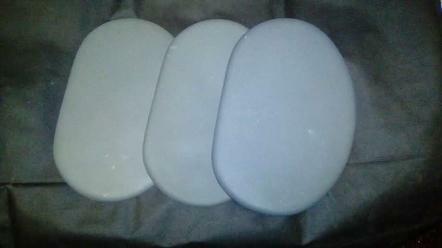 Shower Steam Cabin Enclosure Handles. 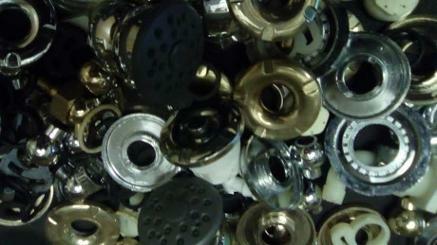 Steam / Shower Cabin Spare Parts & Replacements. 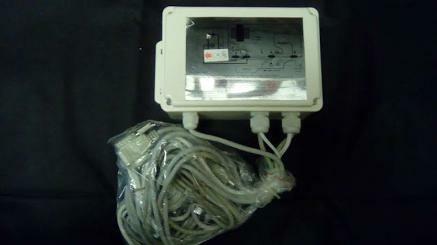 Head Face Master Unit For Force 10 Shower / Steam Cabin. 5v. Head Face Master Unit For Class Shower / Steam Cabin. 5v. Steam Cabin Engine Generator & Mains Box. 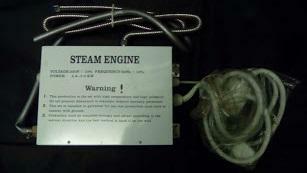 Steam Cabin Engine Generator Control Box. 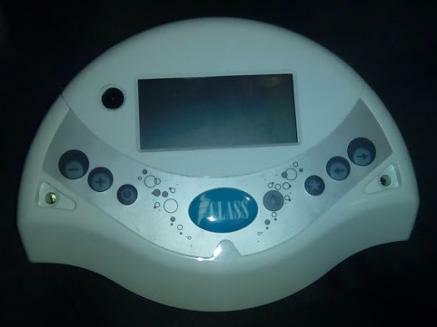 Steam / Shower Cabin Remote Controller. Steam / Shower Cabin Speakers / Covers. 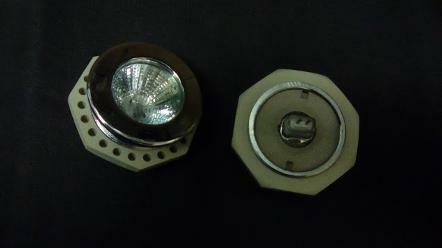 Steam / Shower Cabin Lights. Steam / Shower Cabin Frosted Dome Light. Steam / Shower Cabin Matt Seat Cushions. Grey. 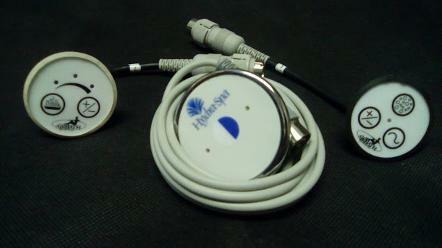 Hydra Spa & Airbath Control Switches / Buttons. Steam / Shower Cabin Jets & Covers. Chrome. Gold. Various. Cabin Enclosure Runners. 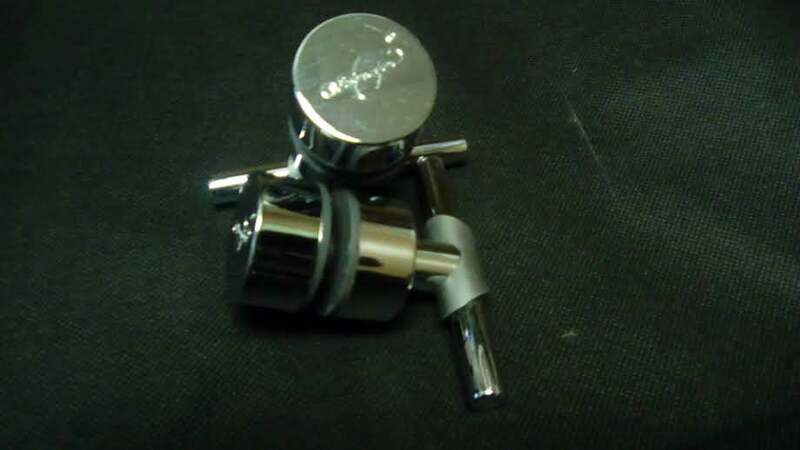 Various Sizes & Fitting. Seals. Steam / Shower Cabin Enclosures Rubber & Plastic Sealing Strips. Various Thicknesses & Lengths. 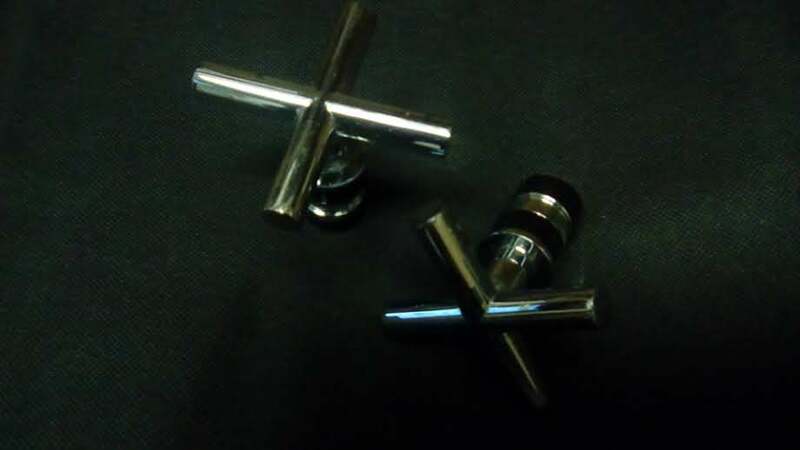 Shower Cabin Spare Parts From Branded Manufacturers Like Force 10, Tab UK, and Class. 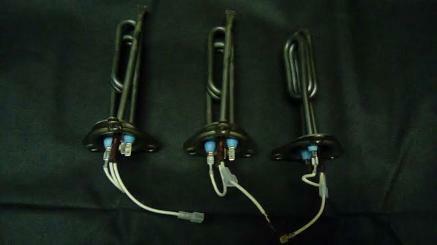 Steam / Shower Spare Parts & Replacement Components Are Only Available For Collection In Store.